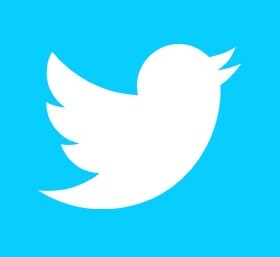 Here's a round-up of the day's news on what has been going on for the annual campaign World Diabetes Day. A campaign to raise awareness of diabetic ketoacidosis (DKA) has been launched to coincide with World Diabetes Day (WDD). TV and film star James Norton has spoken out about having type 1 diabetes in a bid to help raise awareness as part of World Diabetes Day (WDD). 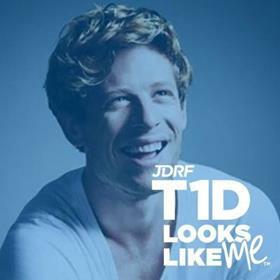 Best known for starring in award-winning television dramas such as War and Peace, Grantchester and Happy Valley, the 31-year-old is supporting JDRF's campaign #T1DLooksLikeMe campaign. To read more, click here. 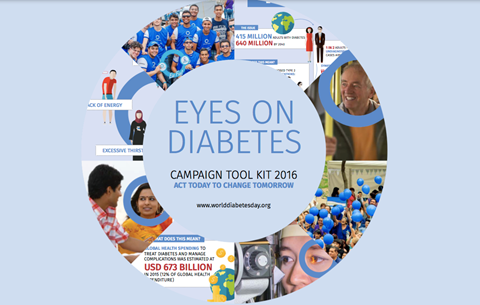 A total of 152 countries are taking part in World Diabetes Day (WDD) helping to promote the condition and draw attention to the importance of eye screening. 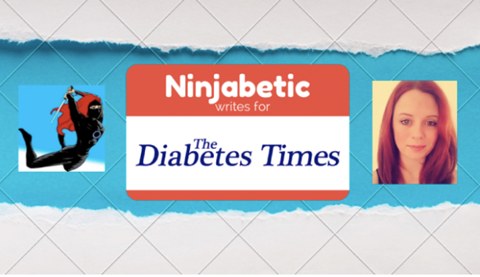 According to the International Diabetes Federation (IDF), one in two adults currently living with diabetes is undiagnosed, which is why the organisation is asking people who, may be at risk of type 2 diabetes, to take action. To read more, click here. 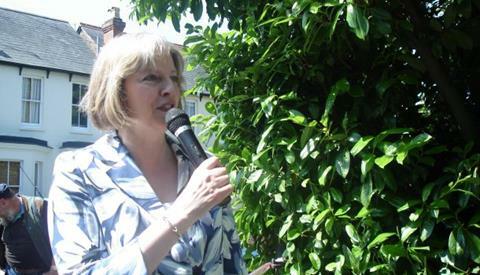 Prime Minister Theresa May has opened a new Diabetes UK office on World Diabetes Day (WDD) to mark the global campaign. The new premises is located at the Wells Lawrence House surgery in Whitechapel and was named after the two founders of Diabetes UK, the author HG Wells and his doctor Robert Lawrence. To read more, click here. 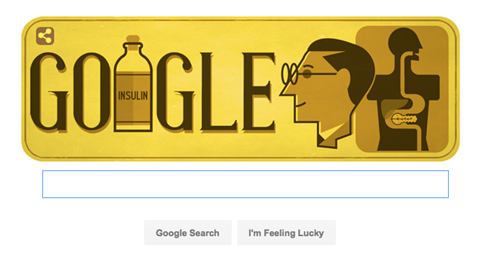 The search engine giant Google has marked the 125th birthday of Sir Fredrick Banting by changing its iconic homepage to a commemorative picture of the scientist. Sir Frederick was Canadian and is best known for his pioneering work using insulin to treat diabetes, which earned him the Nobel Prize. To read more, click here. Diabetes Awareness Month is in full swing and one of the highlights for me is reading about change and how people manage that in their day-to-day lives. Obviously a diagnosis of diabetes, whatever the type, can be life-changing for all involved, however change doesn't end with the diagnosis. To read more, click here. 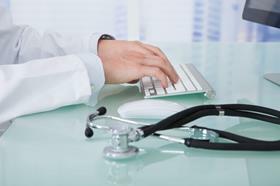 The number of people with type 1 diabetes receiving all nine essential care checks has dropped to less than 40 per cent, it has been announced. The Scottish Diabetes Survey 2015 has suggested that 50 per cent of those with type 2 had all nine health tests carried out. To read more, click here. 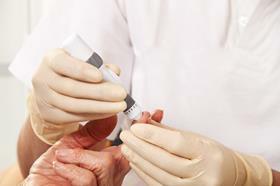 The Government and NHS are being urged to address low take-up of life-saving diabetes education courses by Diabetes UK. 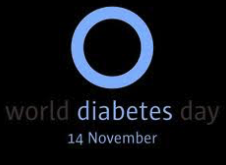 On World Diabetes Day (WDD) the charity has suggested a target of at least one in two people with the condition should be taking part by 2020. To read more, click here. People have been learning more about type 2 diabetes at a specialist centre in Leicester to mark an international awareness campaign. 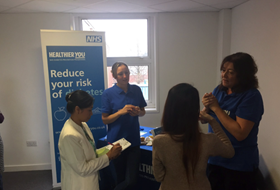 The Leicester Diabetes Centre, based at Leicester General Hospital, opened its doors on World Diabetes Day (WDD) where people were invited to take part in the Leicester Risk Score to assess their risk of developing the condition. To read more, click here. A charity which calls for insulin and other vital diabetes supplies to be made available for everyone with diabetes has launched a new Charter. 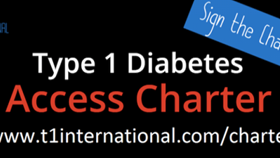 T1 International's Type 1 Diabetes Access Charter outlines five rights that people with type 1 diabetes should have as part of the global campaign World Diabetes Day (WDD). To read more, click here.